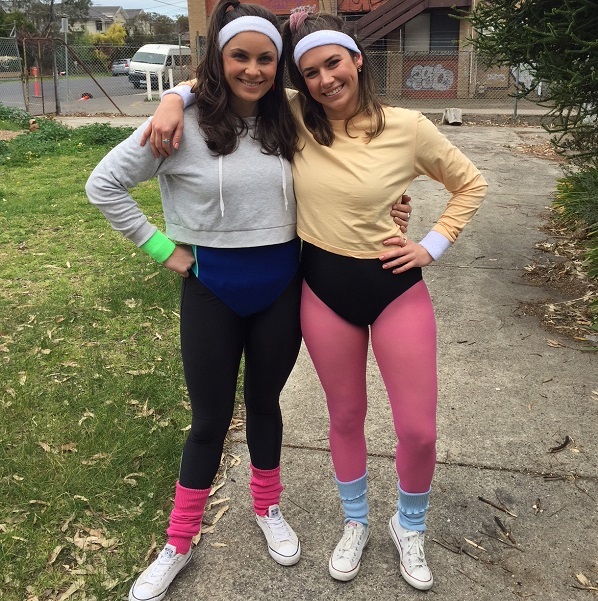 Grand final fever – we’re ready! Thank you to everyone who came down to Brunswick Street Oval Last night for a fantastic build up to tomorrow’s grand finals. 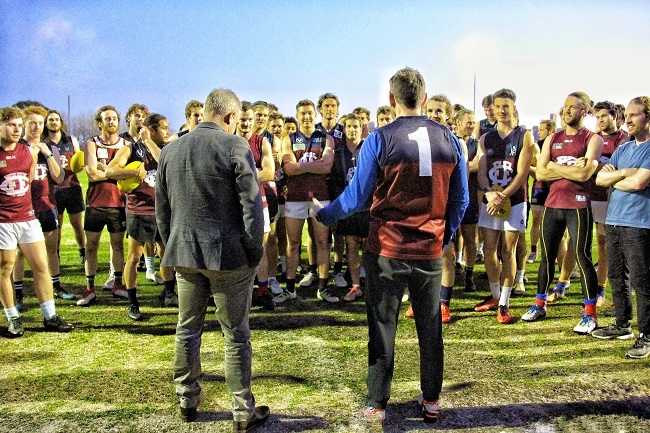 To kick off training, special (secret) guest, Brisbane Lions Coach, Chris Fagan, addressed the team and spoke of what worked in his experience, having played in several grand finals during his playing days in Tasmania and then as part of the coaching group with Hawthorn. 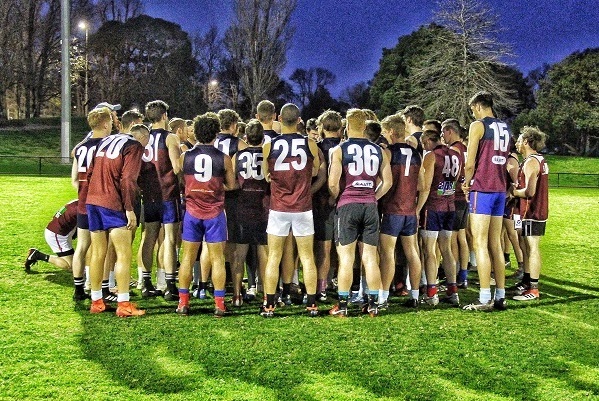 On a beautiful night, it created a great buzz with the Fitzroy football community on the boundary line at training and at selection dinner, showing how much this means to them. We are one very lucky club to have the fans (and the ground) we do. See you all tomorrow at Sandy. Go Roys! Just in case you haven’t been paying attention…. 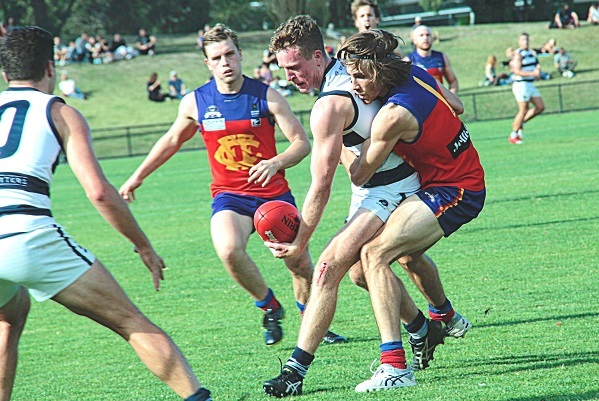 following two more thrillers in the VAFA Preliminary Finals, Fitzroy will face Old Geelong in both the Reserves and Seniors Grand Finals tomorrow at Trevor Barker Oval. Having led the comp all year, Williamstown went down to OGs by one point at the death in the Seniors and Old Geelong defeated Marcellin by 5 points in the Ressies. Old Geelong’s senior side has hit form at just the right time, also disposing of Williamstown in the final round of the home and away season. They have won their last five games. In Fitzroy’s last game at Como Park (in Round 11) we just held on against a fast finishing home side, who used the conditions well and took advantage of our much-depleted bench in the last quarter. For the Reserves, recent form would suggest Fitzroy will start comfortable favourites, but if the last few weeks have shown us anything form means very little on grand final day. 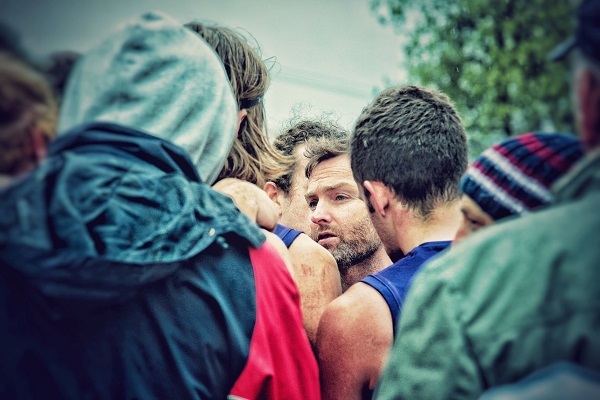 Fitzroy Senior Coach Luke Mahoney says he’s excited and very much looking forward to coaching his first grand final. When asked to think back to his playing days, Luke recalls the elation in the first few minutes after the siren, when he captained SKOBs to the 2004 Premiership, alongside his brother Josh. “It was a season a bit similar to ours in that both seniors and reserves teams were in the grand final. We’d finished in the top two but we weren’t necessarily the favourite. We knew we had to go out and beat our opponents because they were a very good side. 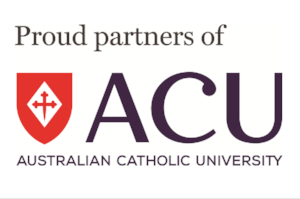 “I played with my brother (Josh, former player with Collingwood, Western Bulldogs and Port and now Melbourne Operations Manager) that day, and he was the closest player to me when the siren went, so it was a special moment we shared. “It was also a game where there was never more than a three or four goal margin, so you couldn’t relax. You can never relax in a grand final really, no matter the margin. “This year is also similar with the top four sides all really competitive and coming in with some form. That’s why it’s no surprise we’re playing Old Geelong. They work really hard for each other and they move the ball quickly; they’re fast on the outside. These are all things we’ll have to focus on this week to give ourselves a shot. Chris Fagan’s visit to training last night was at the instigation of the coaching group and Luke says you’re involved in football a long time, so it’s important to really enjoy the week and soak up all the extra things that go with it. “It’s why we play, and they don’t come around that often. Luke made special mention of the full squad of almost 70 players who have played some role in the Ressies and Seniors making the grand finals. “They may not all play but they’re just as much a part of it - they helped us get there and their availability and keenness and commitment has made the club a great place to be this year. Selection is indeed a difficult task in the week of the grand final. For the Seniors, Sunny Brazier comes into the side, alongside Aidan Lambert. The injured Bernie Wright and brother Noah are the ones to miss, alongside emergencies Ross Borland (pictured above), James Butler and Noah. In the Reserves there are some pretty significant changes, with the silky-smooth goal kicker Michael Cussen to miss with an injury sustained during the week. He and Chris Brown (travelling) played fairly significant roles in the semi-final. Angus Ryan and Trent Carpenter also miss. Coming in are some very handy players; Jimmy Butler, Noah Wright, Aaron Tatchell and Eddie Harley. Emergencies are Carpenter, Liam Sugrue and Harris Scholtz Mitchell. Best of luck to Luke and Reserves Coach Bernie Carter, the coaching and support teams and all the players on Saturday. And there must be a special mention of the woman behind the scenes who makes it all run smoothly week in, week out… Footy Ops Director, Sharon Torney. As with all VAFA finals, there is a fee payable at the gate. Parking (where available) is $5, the Amateur Footballer is $3 and there are NO PETS allowed at any VAFA-hosted finals games. There will be a post grand final event at The Royal Derby Hotel after the game on Saturday starting at 6pm. Everyone welcome. Beauty is in the eye of the beholder and a Fitzroy win on Saturday would be a beautiful thing no matter which side of the Fitzroy/Reds merger you sit! 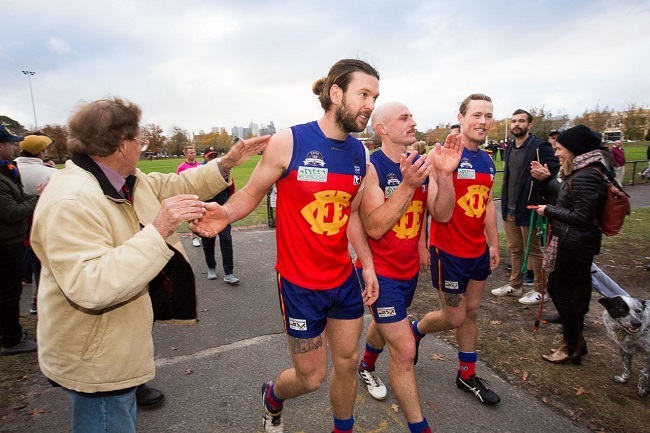 For our current day Fitzroy Football Club (incorporating the Fitzroy Reds) a premiership on Saturday will be the first senior flag for the merged entity, which is just about to celebrate 10 years. Winning a C grade premiership would be the most senior premiership obtained in our amateur history. Of course, the Ressies have done it before in 2012. 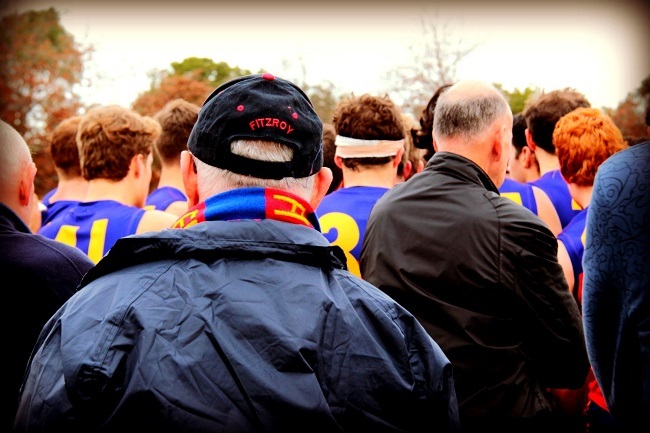 For the Fitzroy Reds, the last senior flag was in 2005, when the club was promoted from D1 to Premier C for the first time in its VAFA history. Co-captains that year were Vinnie Cahill and Paul Diacogiorgis. 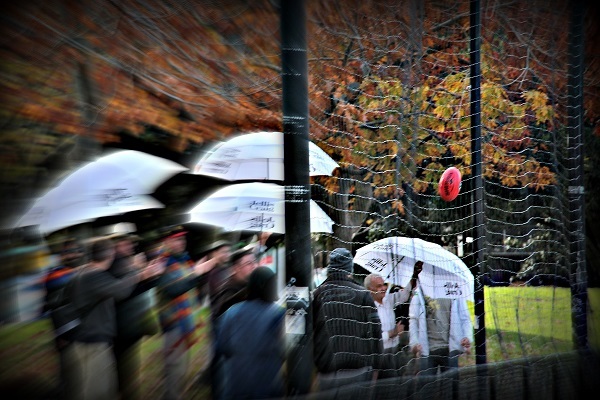 For the original Fitzroy fans, it has been a long drought for premiership success. 1944 was the last time Fitzroy won a senior flag in the VFL, defeating Richmond by 15 points. 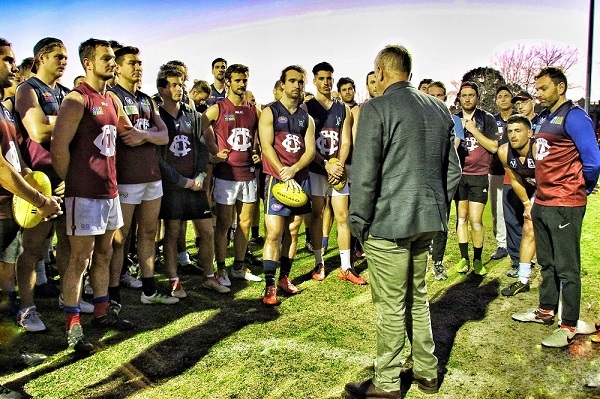 It was also a year when both the Seniors and Reserves (or seconds) played in a grand final, with the Fitzroy Seconds defeating Collingwood, also by 15 points. The Red Roy Mail asked former Redders and long-time Fitzroy fans alike, what it might win to mean on Saturday and it’s not surprising many of the answers were similar. No pressure boys just go out and have fun and whatever will be will be. Premier B is a beautiful thing too. 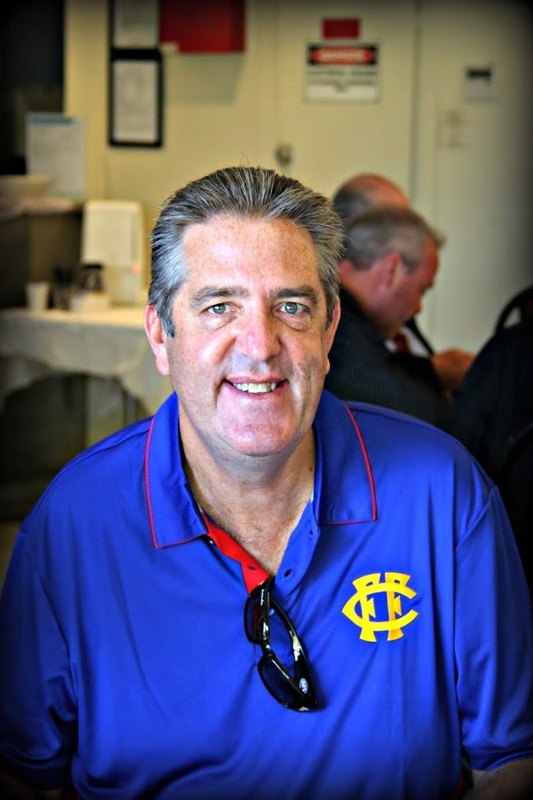 Laurie Serafini, Fitzroy player from 1977 to 1985 (149 senior games), three-time Victorian representative player, former Director of the Brisbane Lions. Marshall Toohey, father of Donovan and grandson of Jim Toohey, 1913 Fitzroy Premiership player. Bruno Zorzi, Fitzroy VFL player in the late 50s, 1955 Fitzroy Thirds Premiership player. 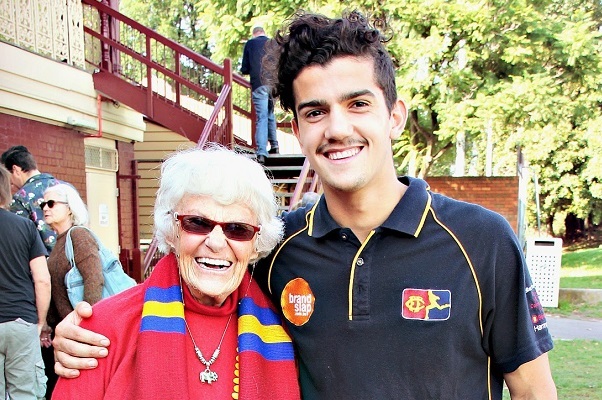 "I look forward to Joan Eddy taking over the tag of last senior Premiership President!" On the eve of an important grand final encounter, the RedRoy Mail talks to a favourite son who’s celebrating the occasion with his 100th game for the mighty Roys. 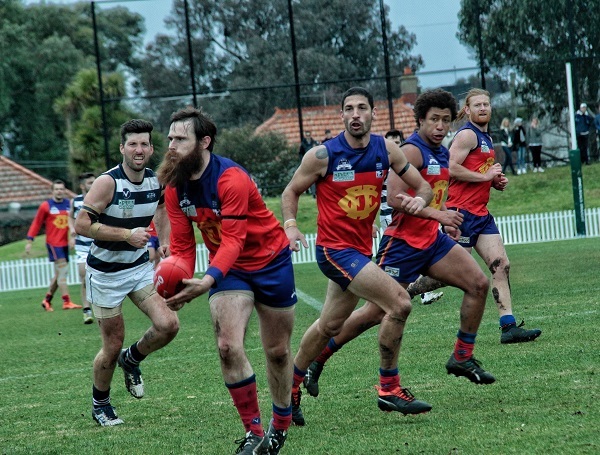 Apart from a few years playing school football and time off last season, Tom Biscaro has played all his footy at Fitzroy. A precocious talent in those early under 12’s years as a tall forward, Tom (whom his lovely mother and stalwart fan Julia always calls Thomas and Kerry W calls Biscuit) has, in latter years, successfully made the switch to the back line. “The inclusive and welcoming nature is something that’s kept me coming back to play at this club both after my stint with school footy and time away last year,” Tom says. “And knowing I’d be welcomed back with open arms, regardless of how I performed, and appreciated and supported all the same. 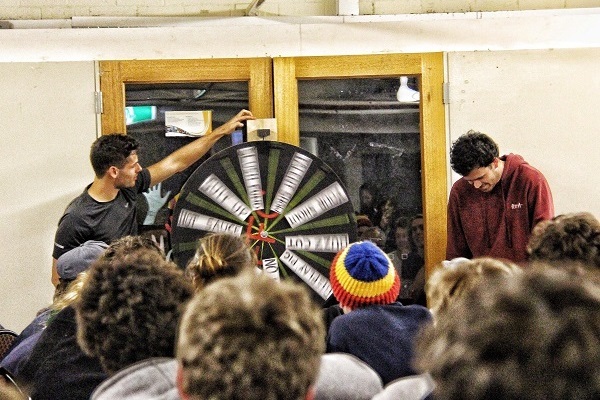 Tom cites gun footballer and former captain Rory Angiolella as an exemplar of Fitzroy’s underlying spirit. “This guy deserves every shout out he gets,” Tom says. “What he’s done for the club and the way he has always supported me is something I’ll always be thankful for. Whenever our chips are down, and things aren’t going our way we know we can count on Rory to be throwing his body in and doing everything he can to get us going. If asked two weeks ago to nominate his favourite memory, Tom would’ve nominated playing every game in the 2012 Reserves season and being fortunate enough to win a premiership. 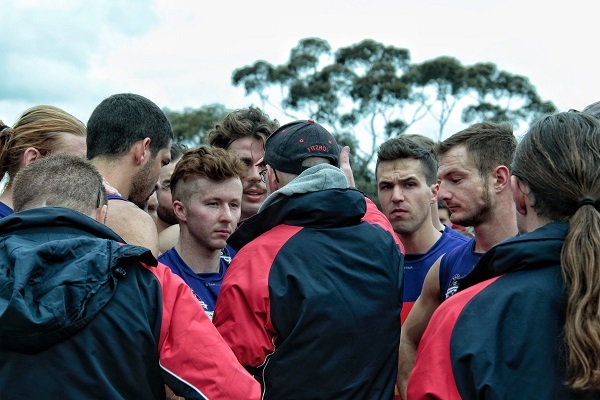 “But that win over Williamstown to lock in a spot back in Premier B and give us a chance at winning a flag this weekend was the best win I’ve ever been a part of. “The gutsiness of everyone that day and willingness to keep cracking in right until the end was something that as a leader gave me so much satisfaction and assured me the club is in great hands going forward. 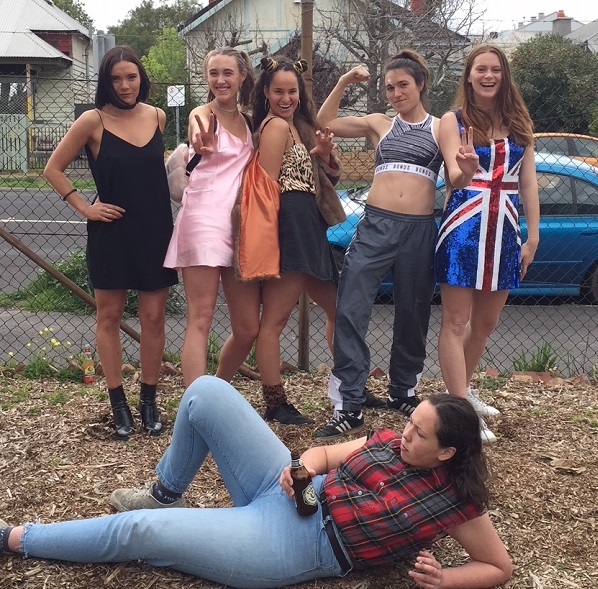 While the lads were checking out the form in the VAFA Preliminary finals, our Roy Girls were performing on a different stage, with some sensational pop outfits headlining their Silly Sunday. 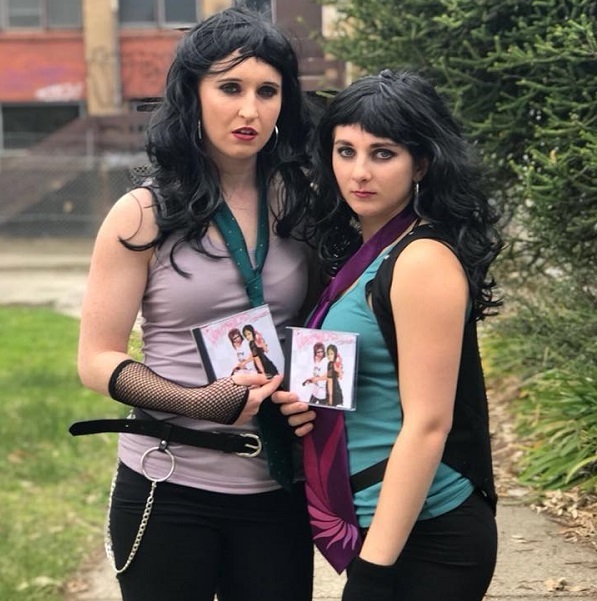 Enjoy a look at some very convincing Veronicas and an ABBA line up it’s hard to distinguish from the real thing …. 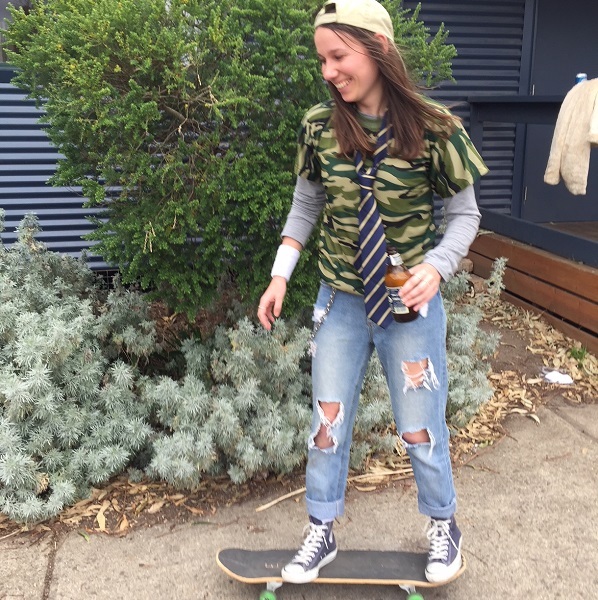 Avril Lavigne would like her sk8board back, Erin Gogerly. 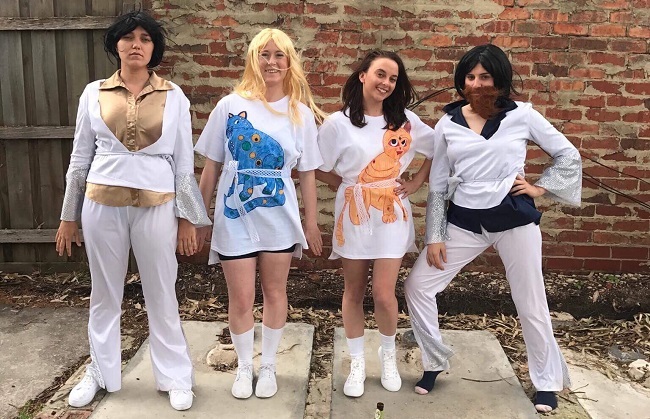 Billy Ray Cyrus decided to crash the Spice Girls’ party and Olivia Newton John was getting twice as physical! Enjoy some laughs as you check out the looks. 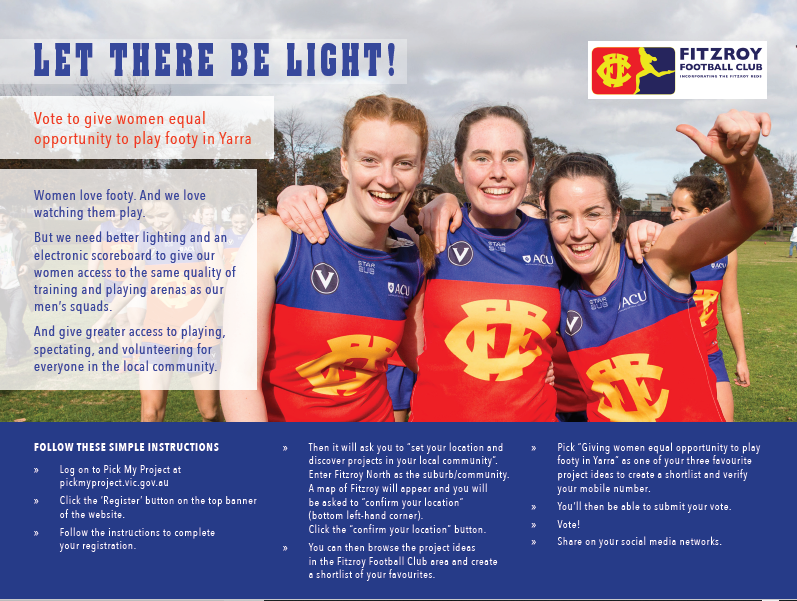 We’re encouraging people to vote on a football oval lighting project as part of the State Govt's Pick my Project community funding round, which is open for voting until Monday 17 September. There is $30 million available across the State to fund local projects, with the most votes receiving funding. Everyone who votes can pick their three favourite projects for the area. Win, lose or draw, we will finish up the season properly with a post-match celebration at the home of our major sponsor, The Royal Derby Hotel, tomorrow night from 6 til late. A room is booked, and all supporters are invited back to get around the boys and let them know what a joy it is to watch them play. 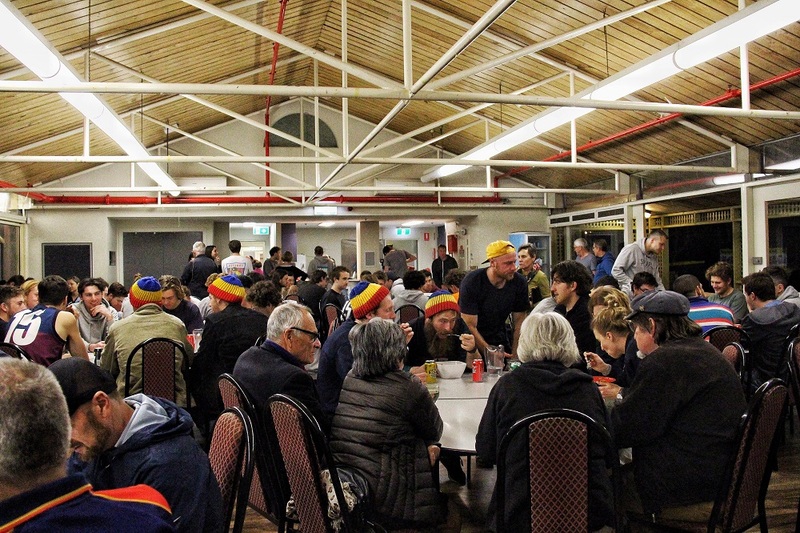 It is a great opportunity for us to say thank you to the wider Fitzroy community too. Please coming along and join us. 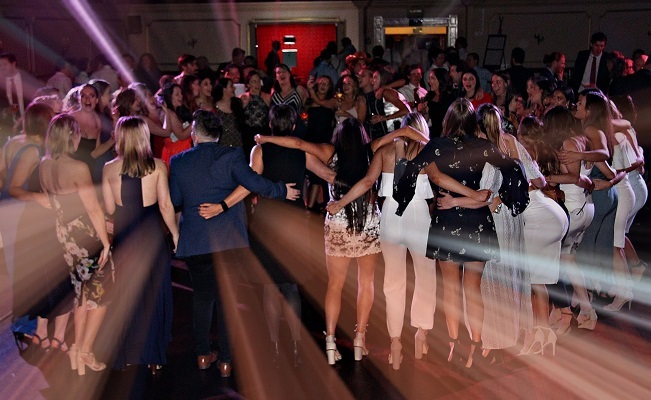 The after-party will be at the Royal Derby.